Red Bull could not afford to stump up enough cash to bring Sebastien Buemi back to Formula 1 for 2019 at Toro Rosso, motorsport advisor Dr Helmut Marko has revealed. Buemi spent three years at the Red Bull junior team from 2009-2011 and has enjoyed great success since leaving he premier class. 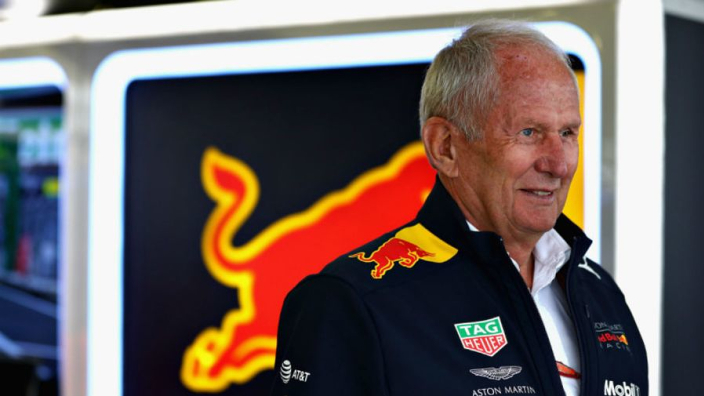 The Swiss was recently confirmed as Red Bull's reserve driver for an eighth season in a row – a role he has held onto consistently since leaving Toro Rosso. Although he has not made a comeback to the F1 grid, Buemi's career has gone from strength to strength, with title in the World Endurance Championship (2014) and Formula E (2016) having followed. 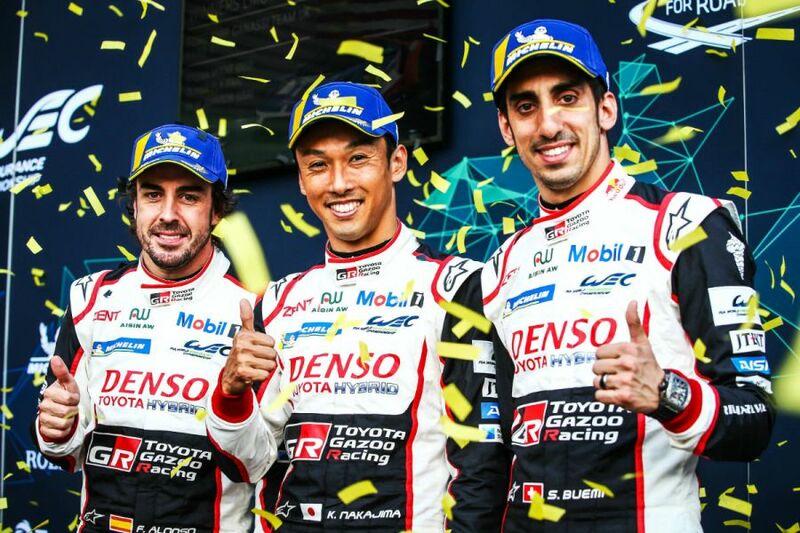 Another WEC title with Toyota is on the cards this year, having won the Le Mans 24 Hours alongside Fernando Alonso in 2018. Toro Rosso's line-up is completely changed for next year, with the returning Daniil Kvyat to be paired with Alexander Albon – another driver coming back under the Red Bull umbrella. However, it appears that Buemi might have been ahead of one or both of them in the pecking order, had Red Bull been able to afford him. "He earns very, very good money in Formula E," Marko told Motorsport-Total. "He's in a happy environment. We could not offer him the same salary he earns in Formula E and the World Endurance Championship at Toro Rosso." Buemi will combine his Red bull reserve role in 2019 with the remainder of his WEC campaign with Toyota and a full season in FE with Nissan e.dams – the team Albon left in order to join Toro Rosso. VIDEO: Watch Fernando Alonso in Indy 500 test live!